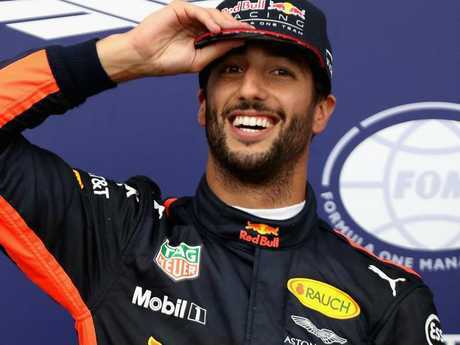 RED Bull chief adviser Helmut Marko has accused Daniel Ricciardo of contract treachery in the final days before his bombshell announcement to join Renault next year. Marko told Austria's Servus TV that Ricciardo informed him he would sign a new contract with Red Bull just days before he signed with Renault. 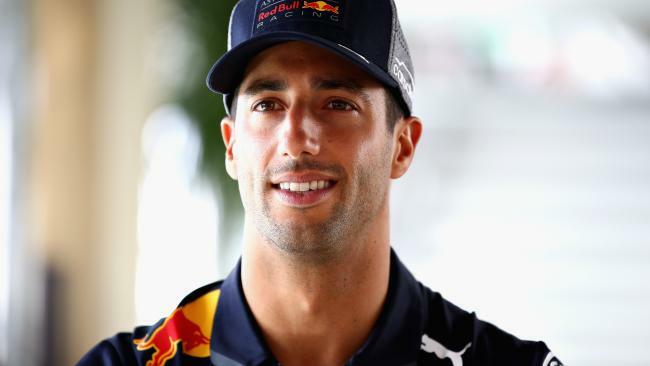 According to Marko, Ricciardo led the team to believe that he would sign his new deal with Red Bull on the final day of the testing event at the Hungaroring (Wednesday, August 1 AEST). Instead he signed with Renault the following day and began telling Red Bull colleagues on Friday (AEST) when the story broke. Marko said he suspected Ricciardo's decision to leave after 10 years with Red Bull and Toro Rosso could only be as a result of the money Renault was able to offer - or the uncertainty surrounding Red Bull's move to Honda power units from next year. "I cannot understand the change. That was a very strange story," Marko told Servus TV. "The negotiations were difficult but Wednesday before the Austrian Grand Prix we were talking for two hours and came to an agreement. 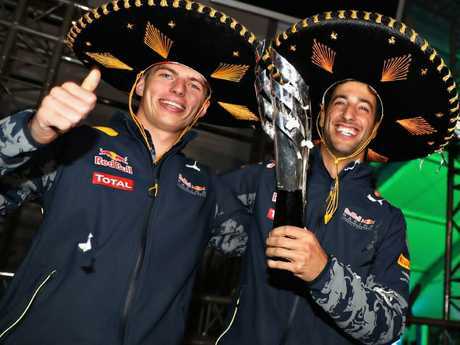 Daniel Ricciardo may have signed for a better payday. "During the weekend, we were talking and renegotiating again. "In Hungary, he told (Red Bull owner) Mr (Dietrich) Mateschitz and me that he was OK with everything and that he was going to sign during the test on Tuesday. But he didn't. "On Thursday, he then called and told me he was going to Renault. I can only assume that maybe he doesn't believe in the Honda project or that Renault offered him a lot of money." ESPN reports a member of Ricciardo's camp has since denied Marko's claims that Ricciardo had agreed to re-sign. Marko went on to suggest Ricciardo has made a mistake gambling on Renault's ability to develop into a top Formula 1 outfit. He said of Ricciardo's trademark Shoey celebration for grands prix wins: "I think with Shoeys it will be hard for him in the near future. "He said he needed a change of surroundings. I can understand that, but it's a pity because he is one of the strongest drivers. "His overtakes are great. They come out of nowhere and sometimes his opponents don't even realise they are being overtaken." Red Bull earlier this week revealed Toro Rosso driver Pierre Gasly will be promoted to partner star driver Max Verstappen next year. Skysports.com reports Gasly was "shocked" when Marko informed him he'd been promoted to the senior Red Bull outfit. The 22-year-old Frenchman first learnt of his promotion in an unexpected phone call from Marko. "Dr Marko called me first of all to tell me that Daniel was leaving for Renault and that they would be making their decision on the 2019 driver at a later date," Gasly told the Red Bull website. "So he told me to just enjoy the summer break and that they weren't in a rush. "So I just continued to enjoy my holidays, that time I was in Greece. After that holiday I came back to the south of France with my friends last week and he called me back. "He said 'just to let you know we've made our decision and we'd like you to race alongside Max in 2019'." Gasly continued: "When Helmut started the call with me I was in my underwear...When the call ended I ran around the house shouting to my mates and they all jumped in the pool straight away! 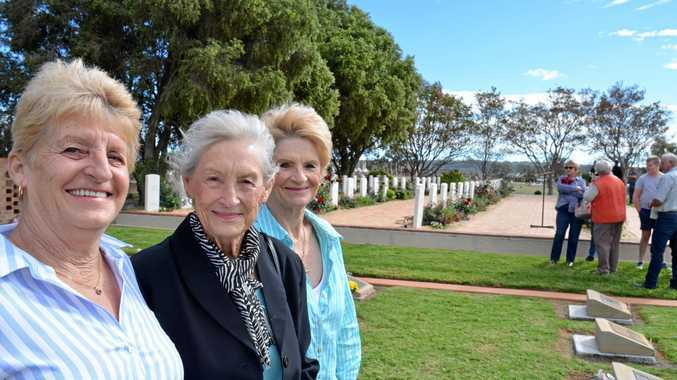 "There were a lot of emotions as well and I was just so shocked. I didn't really know what I was saying to my mates, so I jumped in the pool and celebrated with my mates and family."